Each year we seem to hear about the issue of racism in sports brands particularly those with Native American mascots such as the Washington Redskins, Cleveland Indians, Chicago Blackhawks, Atlanta Braves and Kansas City Chiefs. 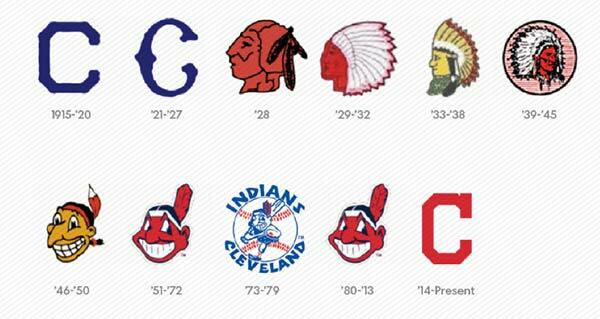 Throughout the history of each of these franchises, their logos have been altered. 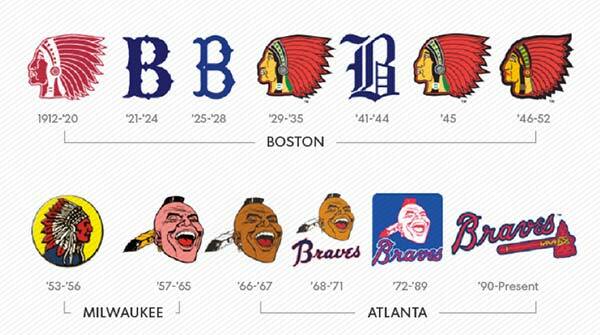 USA Today recently showed the evolution of the logos for each team. You’ll notice how the Atlanta Braves logo has depicted various iterations of a Native American from cherry red-colored skin to a “screaming Indian,” and then finally dropping the icon altogether and replaced with a tomahawk. The team has kept the Braves name which still is offensive to many people. 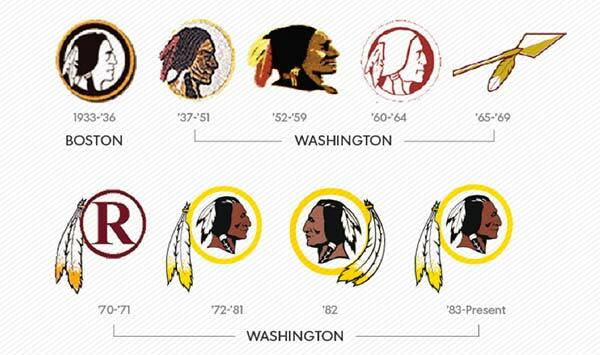 Some teams have decided to keep Native American imagery while getting rid of red fleshtones. This racism in branding presents a unique design challenge and an opportunity to solve a problem that has been around for decades. Where do we draw the line between tradition, heritage and racism? Is there a solution that can honor longtime fans yet be respectful and non-offensive to Native peoples? 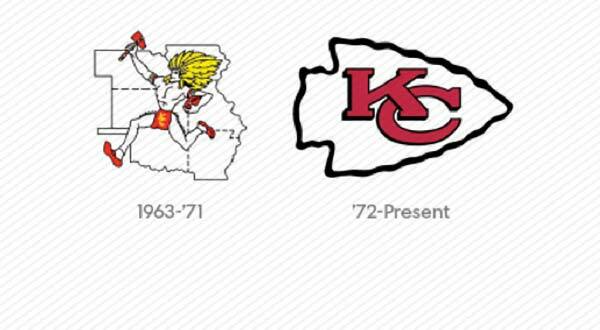 Who should be involved in the design process if these team logos were to be rebranded? Clearly the controversy won’t be going away any time soon but thankfully the conversation continues. 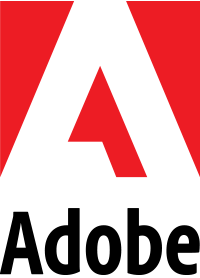 It will be interesting to see how and if these brands will evolve and how design will provide the solution to this important challenge.